Ask Win is about celebrating life with women from different walks of life. We take a look into daily life issues, books and how we mold our creative freedom with independent artist and authors. We use the model of kindness to others in honor of SIPPP! (Students of the Integrated Peace Performance Project). We help those who can't help themselves, in honor of Variety International Children's Charities. 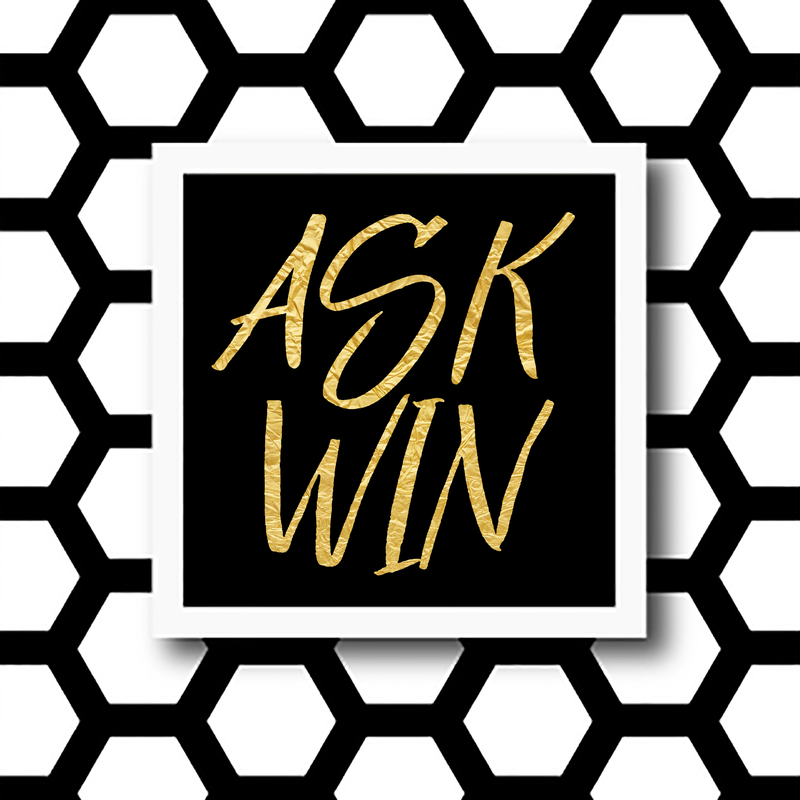 Ask Win is a podcast where you are a VIP. Win wants to focus and teach people more and Cerebral Palsy. You’re welcome to ask questions about anything that you want. CP questions but mainly life questions on how to deal with CP or not. Win can ask you base questions if you want. Please let us know or there will be no base questions. If you have any questions for Win please email her at askingwkelly@gmail.com. ​FYI: If you have access to Spotify look for the Ask Win podcast. ​Please download the Spotify app and search for Ask Winif you want to listen to the podcast on Spotify. ​To learn more about our show go to our website and follow us!